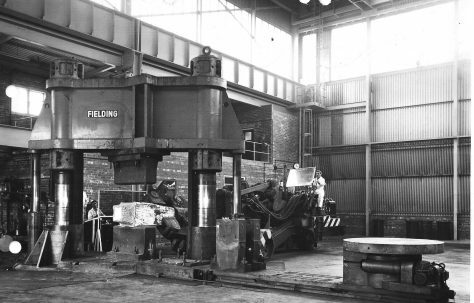 Here you can discover more about the founding families of Fielding & Platt. You can also listen to the stories of people who worked for the firm. From Draughtsmen, Tracers, and Pattern-makers, to Machinists, Fitters, and Foundrymen, these oral histories tell the story of the company - its work and social life - in the words of those who knew it. Their stories reveal important aspects of industrial and social history that would otherwise have been lost with time. If you, or someone you know, would like to record their memories of Fielding & Platt (however big or small), then why not contact us?